Educational institutes around the world use assessment to measure student performance and learning outcomes, with international assessments such as PISA gaining increasing popularity. Much debate has taken place about the genuine value of assessment, from primary assessments to international tests like PISA. So, is testing really helpful to students? Or does it get in the way of learning? We decided to investigate. Often, assessment is confused with testing. Testing is just one form of assessment. Students can also be assessed by various methods such as project-based learning and phenomenon-based learning. Assessment is an important part of education, helping policymakers and industry thought leaders determine whether curriculum goals are being met. Assessment is the baseline against which decisions about learning outcomes, educational policies, curriculum standards and, yes, even funding are made. In short, its importance hinges on the fact that it provides measurable results. Assessment helps educators determine if learning goals are being met. Assessment helps us understand the efficiency of the latest pedagogies and teaching methods. Assessment identifies students who are struggling academically, allowing schools and educators to provide them with extra support. Schools need support too. Assessment can help policymakers to identify schools that need extra funding for professional development or classroom supplies etc. For example, reports show that only 19% of low-income students met the ACT test benchmarks. Assessment also helps teachers develop achievement goals when planning their lessons. So when does assessment become a hindrance? The biggest concern with assessment is the competitive pressure nations put on their schools and teachers to get better scores. 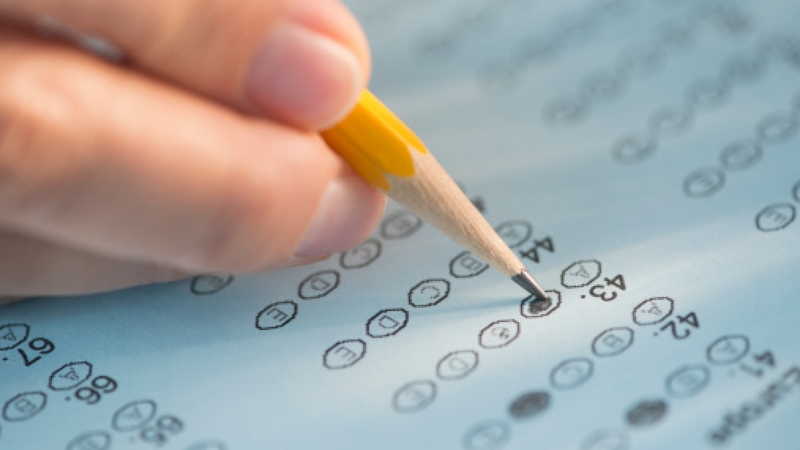 When educators and nations begin to use test results as a source of competition rather than growth, they unwittingly skew the basic purpose of assessing students, which is to evaluate their progress and support them in overcoming their weaknesses. Another trend stemming from international testing is the tendency to blame teachers for poor test outcomes. Teachers form the backbone of educational systems, often working long hours beyond their working days to help support students. The purpose of tests like PISA ought to be to ultimately support teachers and help them manage their workloads. However, parental and social expectations often lead to criticism of teaching styles or methods, casting doubt on teachers’ ability to do their jobs well. This, in turn, translates into teachers quitting their jobs and/or a drop in teacher recruitment. Assessment can work incredibly well when it is used to evaluate learning goals and progression. It only becomes a hindrance when it is used to bring down teacher morale and put pressure on schools to compete with other others around the world.